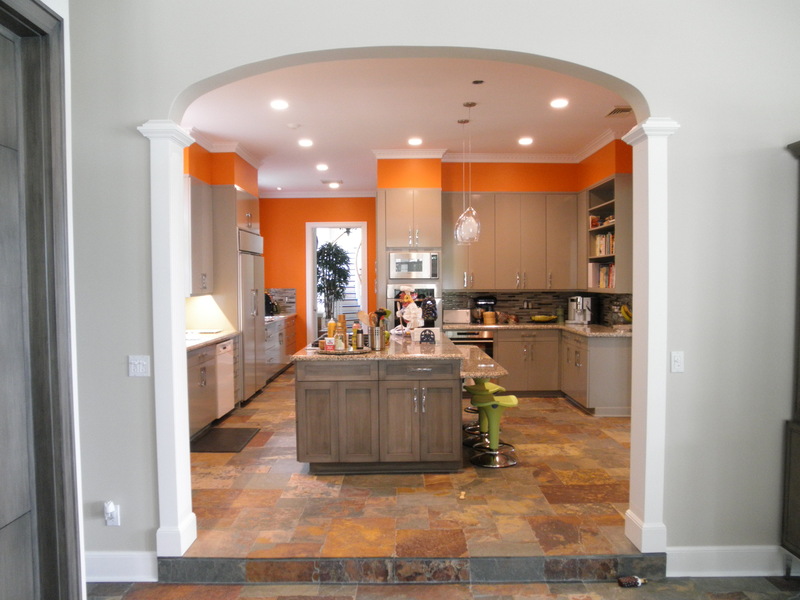 Portfolio – Coastal Furniture Services, Inc. 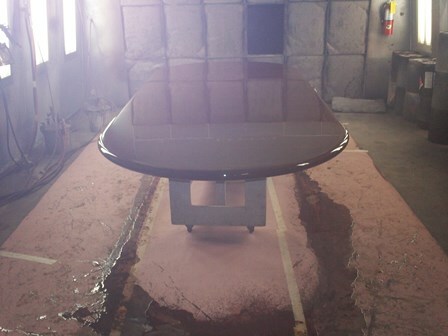 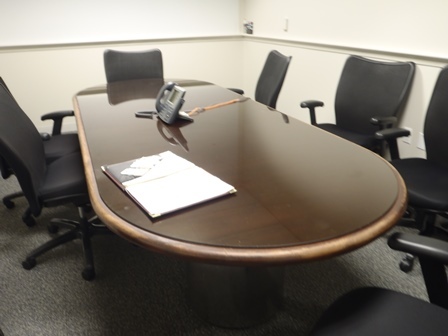 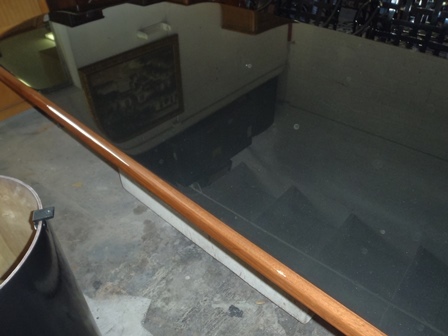 These slides depict a complete refinishing job on a large conference table. 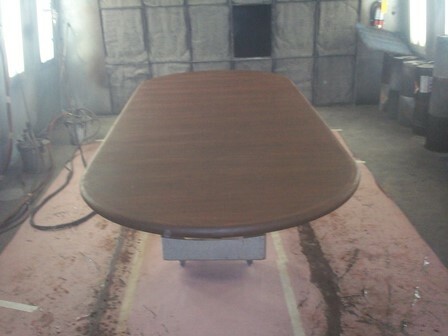 The slides start with the "before" photo of the project, moving on to after the table is completely stripped of it's original finish and ready for sanding, then the numerous coats of stain which must be applied with scuffing in between each layer, and finally the completion with the high-gloss 2 part acrylic finish. 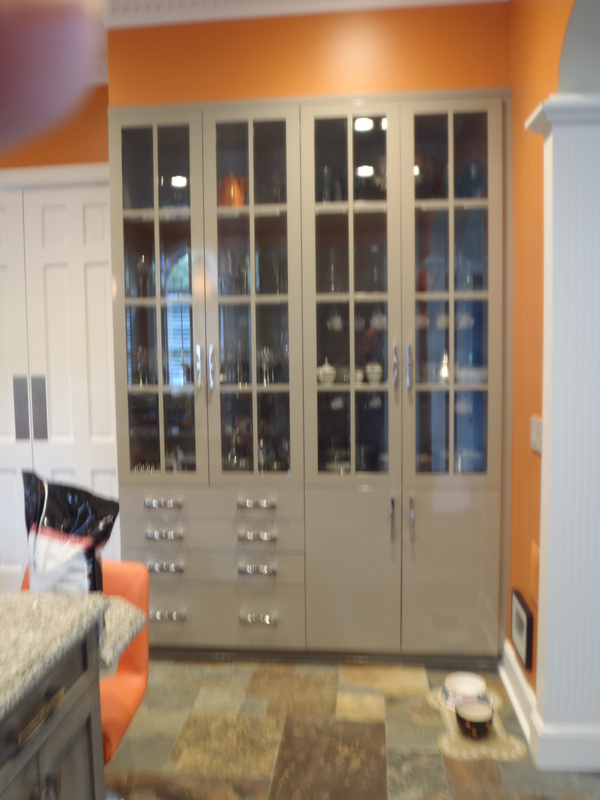 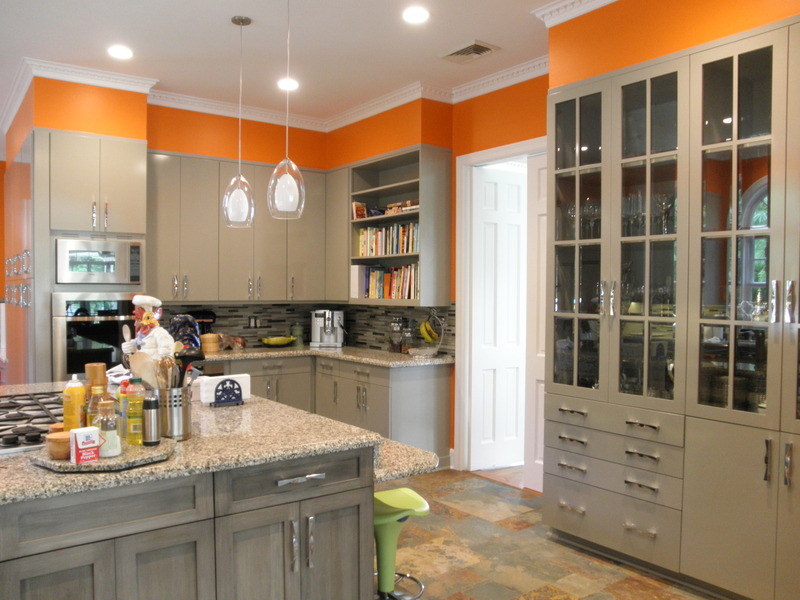 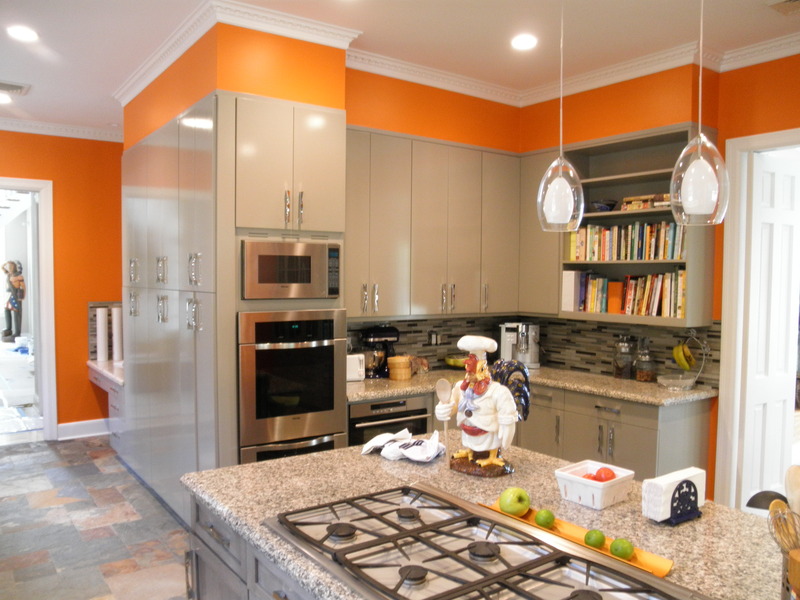 The homeowner wanted to slightly change the color of her existing cabinetry and add a high gloss finish. 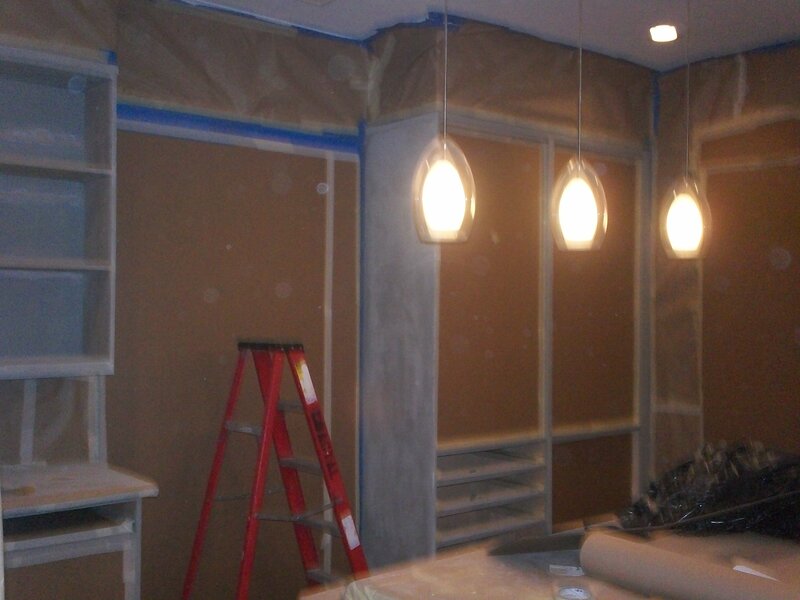 The pictures will show you that this was a job that was done on and off the site. 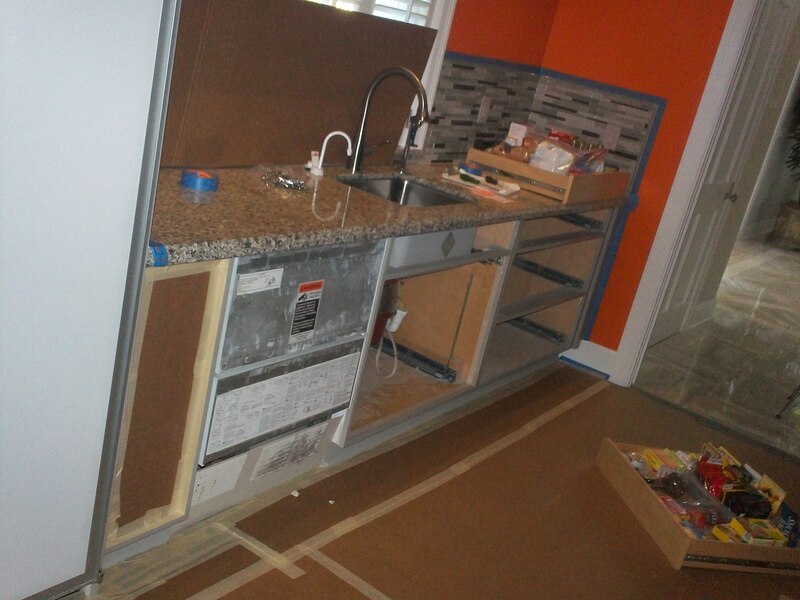 Instead of removing all existing cabinets, we leave them in place and enclose the area in which we will be working. 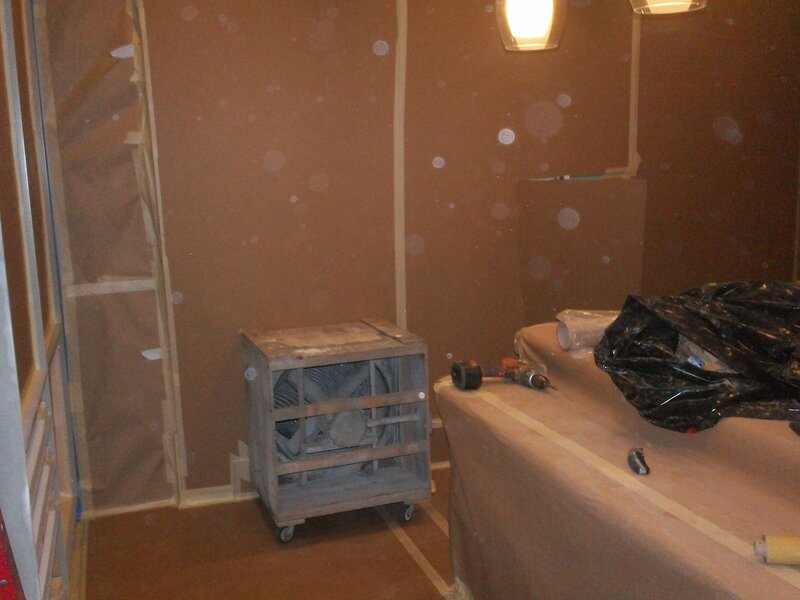 A ventilation system is installed for the time that work is being performed. 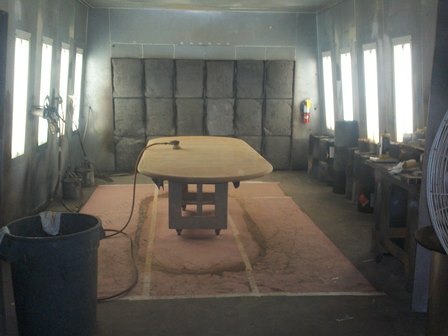 All removable doors, drawer fronts, etc are taken back to our facility and sprayed in our booth, while boxes and uppers are masked, scuffed and painted on site.